We all love a good cup of tea here in the office and we’re lucky enough to get a brilliant selection of caffeinated drinks to choose from. 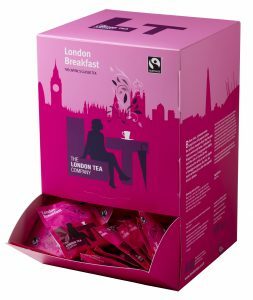 One of our kitchen mainstays though is a big box of breakfast tea from the London Tea Company. We fell in love with this company the moment the first drop of chai touched our lips and we just had to share them with the world. Behind each bag of their tea lies a deep love and passion for the humble comfort drink. With a range of flavours catering to the adventurous, their mission statement is to bring creativity back to tea. They believe that there is a perfect flavour out there for each and every one of us, and their ever-expanding range of tasty tea shows that they’re trying to find them all. Founded back in 2003, London Tea Company has been brewing brilliant, exciting tea flavours – created by tea lovers, for tea lovers. London Tea Company goes above and beyond to ensure customer satisfaction, with values that makes each cuppa as delicious as the last. Their team of passionate tea and blend experts design incredible concoctions to cater to all tastes. They follow the growing trend of fruity teas with incredible flavours like raspberry inferno and zingy lemon + ginger. London Tea Company know that not everyone has the same tastes, so they strive to create the most extensive range they can, with simple traditional classics like Earl Grey and pure camomile. Many of their flavours have earned Great Taste awards; an award title that’s very literal and very true. London Tea Company deal exclusively in great tasting tea, and they do so while operating ethically and sustainably. It isn’t just their tea we love; we also love their devotion to sustainability and fair trade. 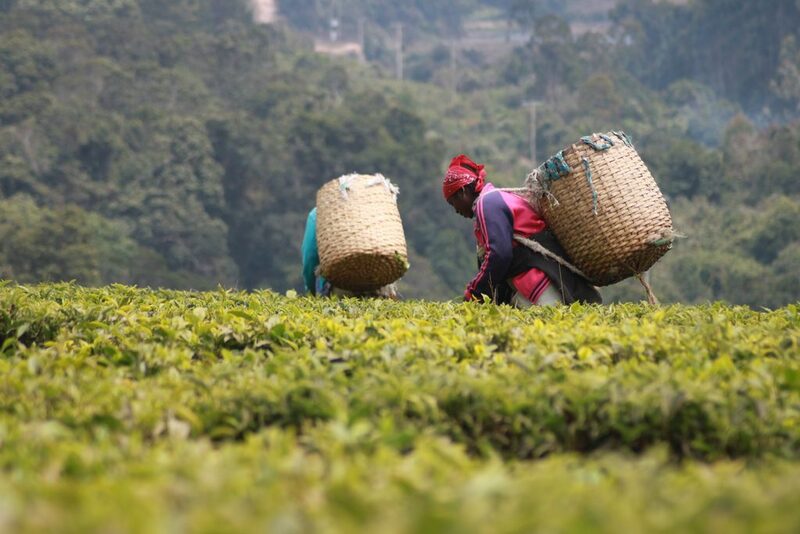 Working with FairTrade, London Tea Company ensures that growers receive a guaranteed minimum price for their tea leaves. This goes for pickers and the nearby communities too – everyone involved in harvesting earns guaranteed fair wage. On top of that, London Tea Company also pays a FairTrade Premium. This premium is used to invest in growers businesses to help them expand and support the local community. On each and every box of London Tea Company tea-bags you’ll find the official FairTrade logo. This proudly represents their dedication to providing fair wages and ethical treatment to workers in marginalised areas. London Tea Company keeps a close eye on their carbon footprint too. When choosing a source for their tea, they work closely with agencies that ensure everything is up to code. This means that they only deal with suppliers who follow all required laws, regulations and codes of practice. They take ethical tea very seriously – creating delicious tea without oppressive labour or destructive farming practices. Ethical Superstore stocks a wide range of London Tea Company’s award-winning flavours for you to try. Whether you want to try something new and exotic, or just want a tasty pick-me-up in the morning, our selection of teas has something for everyone.